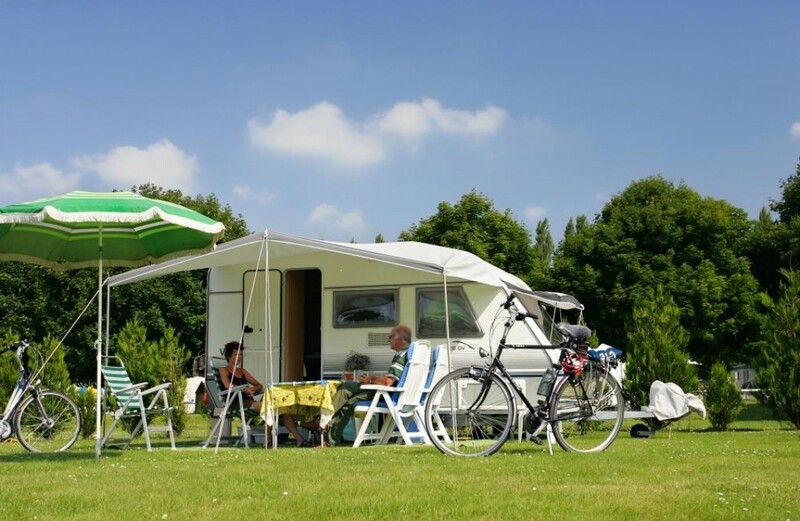 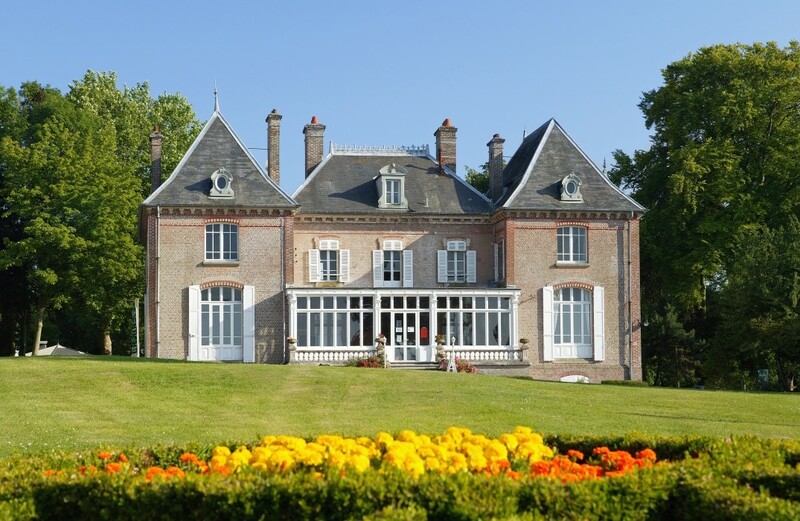 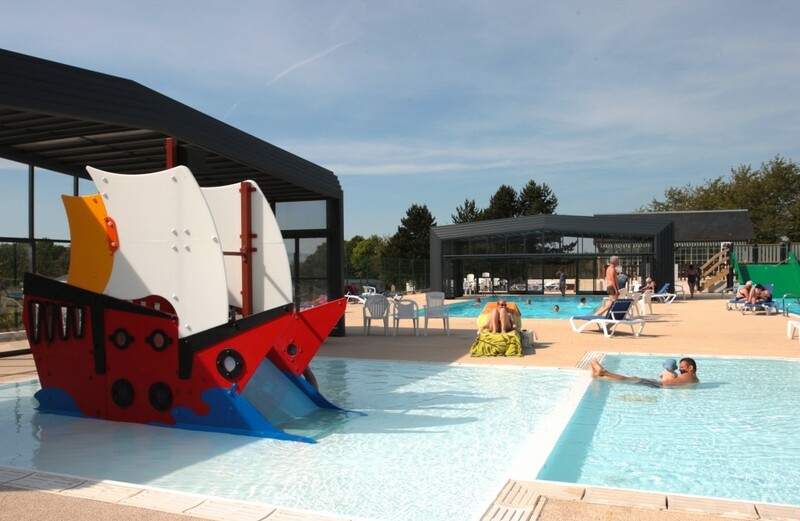 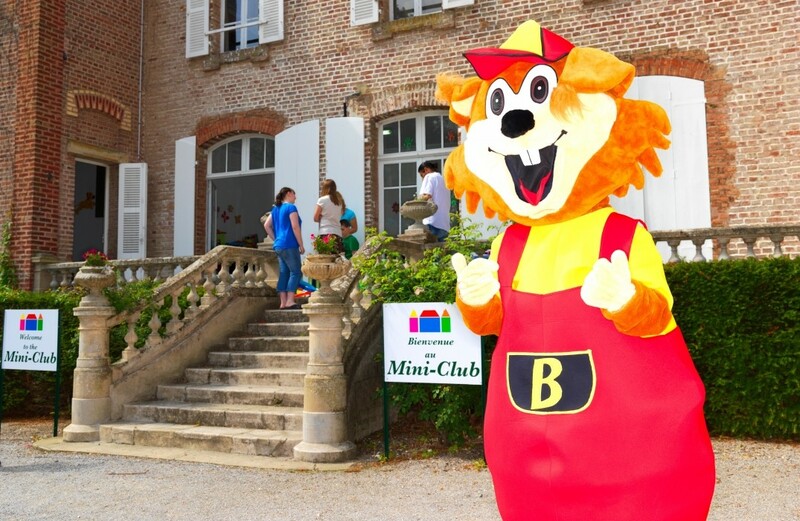 In the heart of the Baie de Somme, the Domaine de Drancourt is the jewel of camping and caravanning on the Picardy Coast. 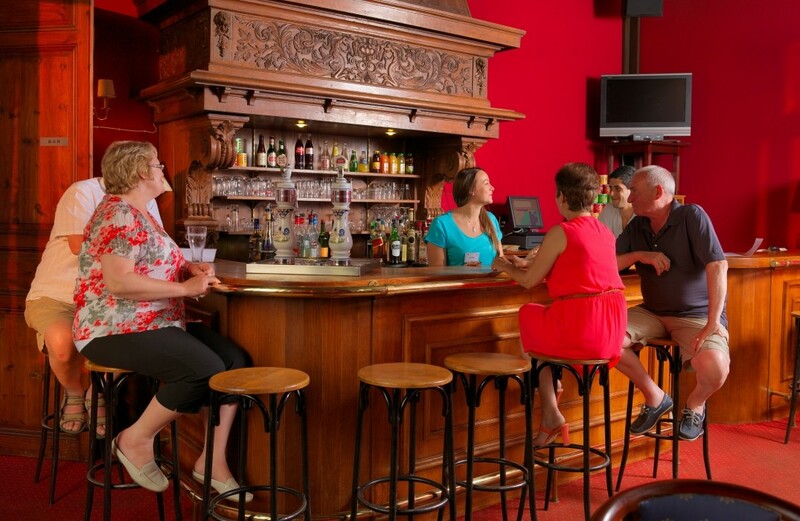 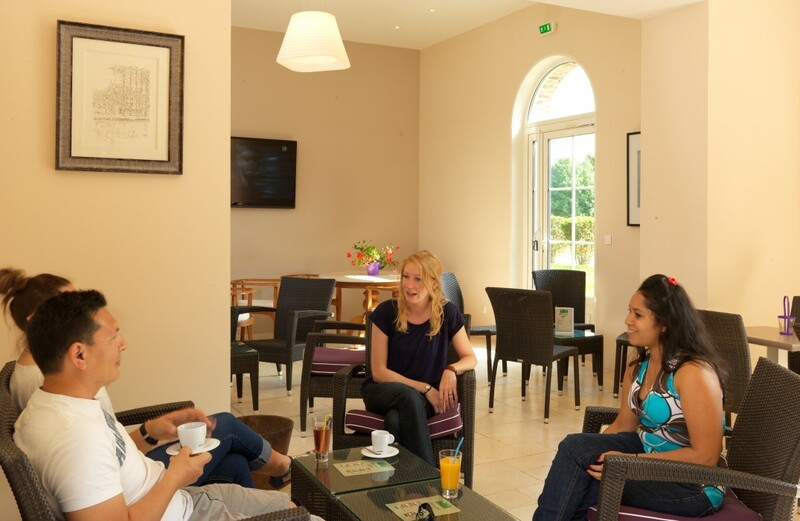 Between April and October it offers 4-star service to a family clientele, for short and long stays. 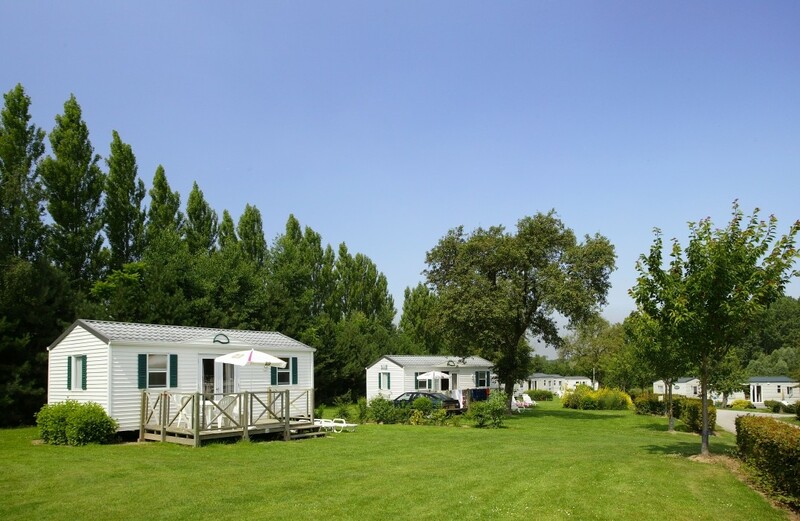 This vast, tree-planted site is highly appreciated for the tranquillity and cleanliness of its plots, the quality and comfort of its mobile homes and its facilities. 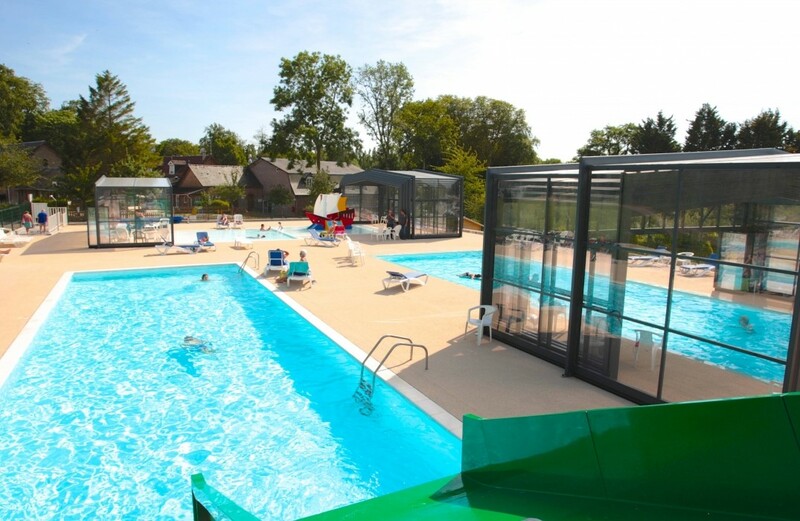 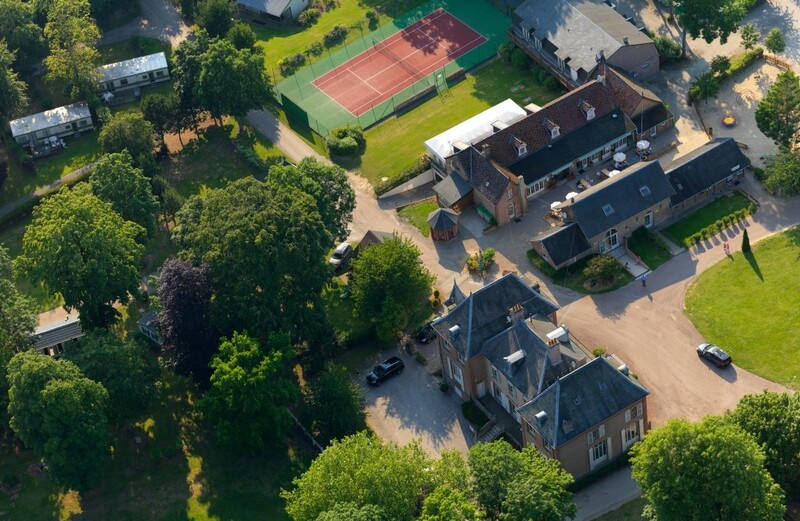 Many services available: grocer's, restaurant, takeaway meals, bar, and leisure facilities: heated covered and uncovered swimming pool, tennis courts, driving range and mini-golf, pony, cycle and go-kart hire, rooms for video games, pool and table tennis. 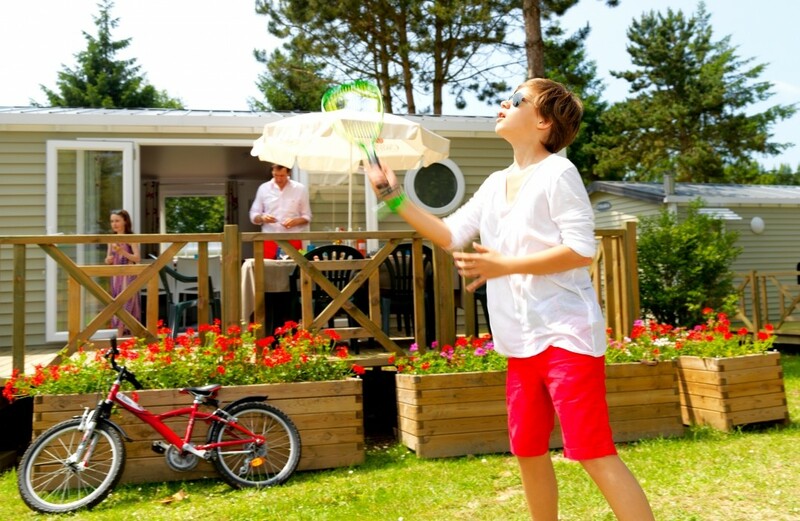 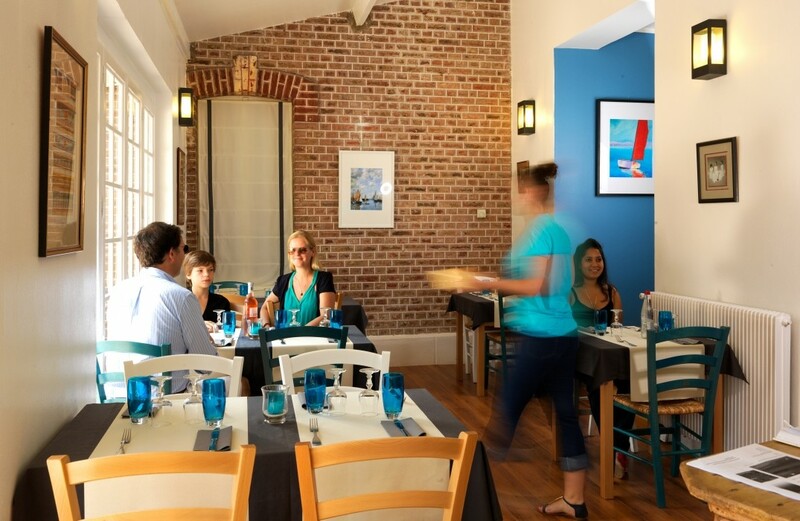 2 km from Saint Valery, a famous mediaeval town, and close to beaches.